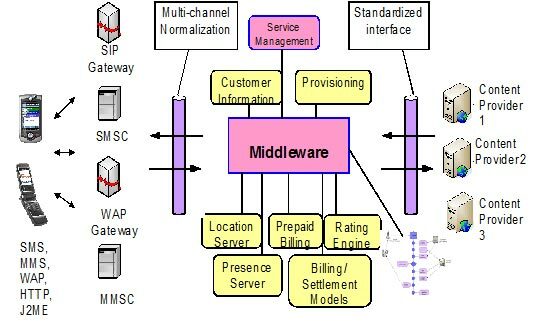 Our Client, an Enterprise ISV in Middleware Telecom products for Mobile Network Operators (MNOs) and provider of next-generation IP-based network and data services, enables operators to provide superior broadband and Internet services to their subscribers, with excellent rich media user experience and enhanced value added services. Our Client's other solutions include mobile data and video optimization technologies, Web acceleration, overall traffic management, and advanced revenue generating services. All of our Client's solutions are focused on delivering innovative mobile data services with optimal user experience, reducing network costs and complexity while leveraging existing infrastructure to generate new revenue. Our Client's mission is to enable domestic and global mobile operators to bring new wireless data services to market quickly and easily. Because mobile operators constantly work with content and content providers to deliver their subscribers the latest services, it was important to give them a simple and effective content management solution. However, our Client's experience was that successful deployment of content services can vary greatly in technical requirements. All of these state-of-the-art solutions for our Client's mobile operators were constrained by a tight budget and short timelines. Xoriant's offshore development model solved the Client's budget and timeline problems by offering a large, knowledgeable and cost-effective team dedicated to deliver a top-notch product on time and for much less money than a U.S.-based team would have cost. By creating a custom workflow engine, the team was able to develop strong business logic in a very short time, eliminating the existing product's problem. 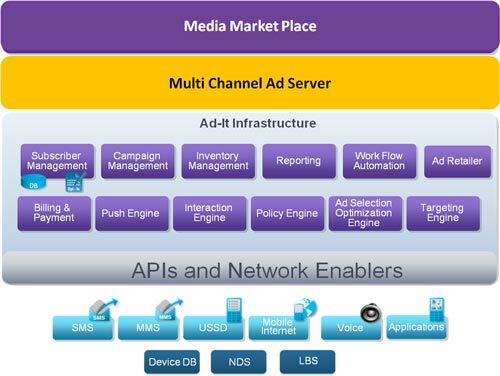 Xoriant contributed in developing and marketing of service messaging platform which mediates between subscribers and service providers, allowing a mobile network operator to quickly create and manage a wide range of value-added services, including downloadable ringtones, movie clips, news, gaming and much more. Xoriant ramped up hiring of senior resources that understand telecom products, related domain and started quickly contributing in framework development. The challenges in developing and deploying application gateway product included the need for excellent understanding of RHEL, RHCS, Jboss, MySQL, EMC and IBM Blade Center based Server Solutions, Clustering and Open Software based software development methodology. Xoriant created an Application Gateway framework that uses industry standard RHEL platform with RHCS Clustering, Jboss configuration on IBM Blade Server Solution. Implemented GFS on EMC Clariion to avoid disk access contentions. Designed the solutions around IBM Blade Center with LS21 Server Blades. Employed EMC's PowerPath suite for providing multipath for Disk Access. Installed and configured the Host Bus Adapter (HBA) cards in each Application Gateway server. 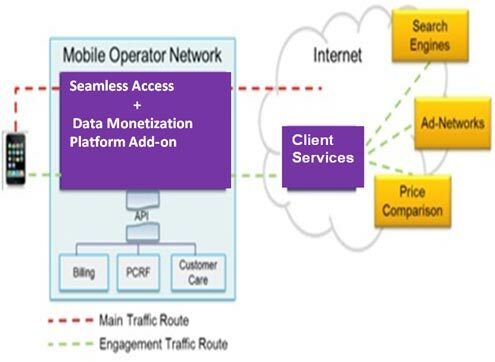 Xoriant contributed in developing and customization of the solution which brings services from the Internet into the mobile operator's network and opens new opportunities of revenue streams based on Over-The-Top (OTT) traffic. Exposed the tools and applications to the subscriber via a new browsing toolbar. Xoriant contributed in developing and customizing the seamless access product, a module that can be used with the Seamless Access product to analyze the Seamless Access traffic and produce reports. Run a report manually or schedule when a report is to be run automatically. Contributed in developing Web Application using an open source solution for web interface called Open reports. Provided an audit trail of the reports that are generated, by logging the start time, duration, status, and user for every report generated. 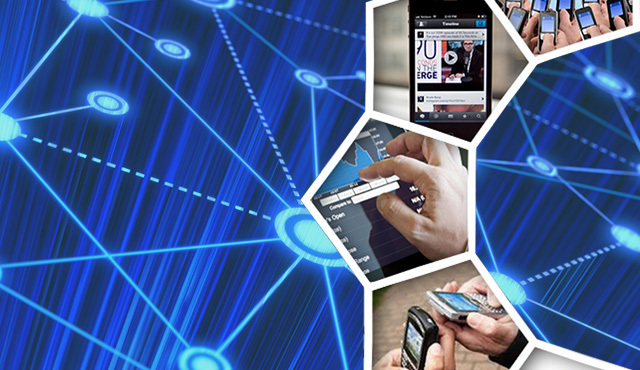 Xoriant successfully contributed in developing the client's telecom products. Xoriant's vast experiences in other areas like QA, deployment, integration as well as support and maintenance across various domains helped us to be the choice of partners for their continual engagements. The next phases of the product included QA, deployment and support for which Xoriant is involved considerably.